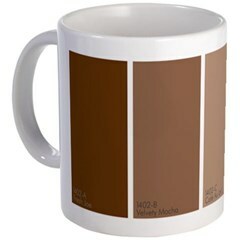 I had a little fun this morning and designed this paint chip color sample coffee mug. Get one for yourself! 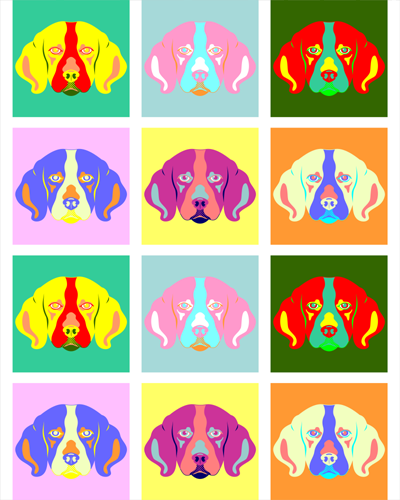 My Beagle Pop Art design is available as prints as well as t-shirts and other goodies.